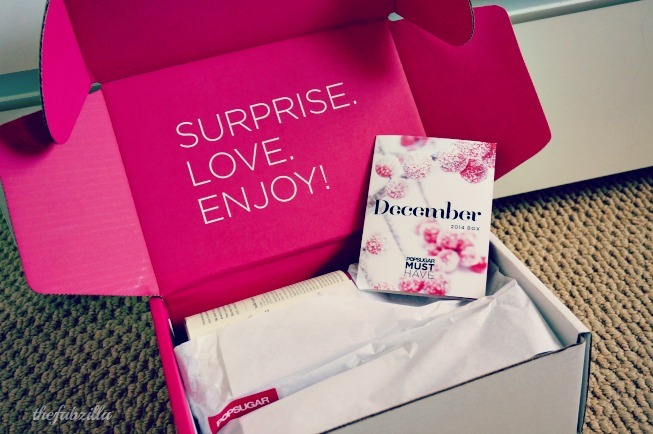 Popsugar Must Have Box December! It’s officially December! In time for the holidays, Popsugar Must Have Box dollies curated an amalgam of goodies which scream sparkle, glamour, party-ready, indulgence, and yuletide cheers! I received a complimentary Popsugar Must-Have Box. All opinions my own as per usual. 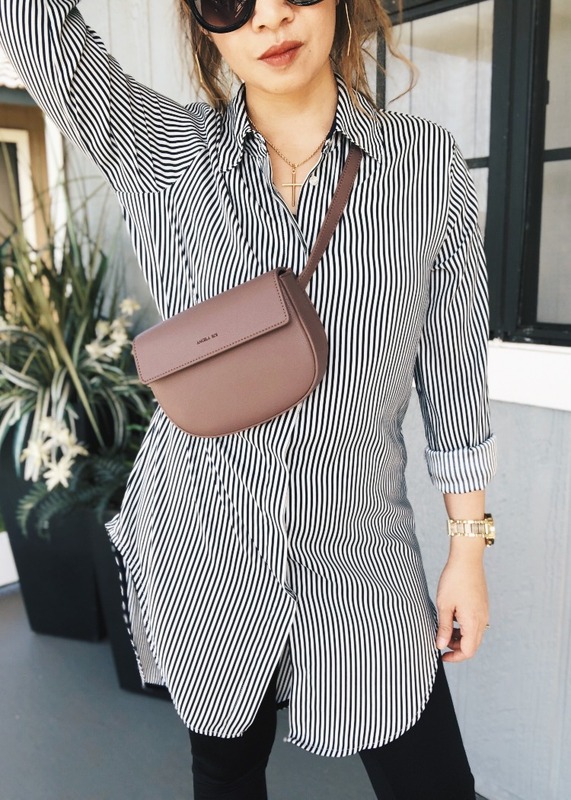 Unconventional and filled with quality must-haves for the woman who seems to have everything, Popsugar Must Have is a monthly subscription box ($39.95 + free shipping) which covers wider range of products. From beauty to fashion to food to household item, every month is replete with surprises! 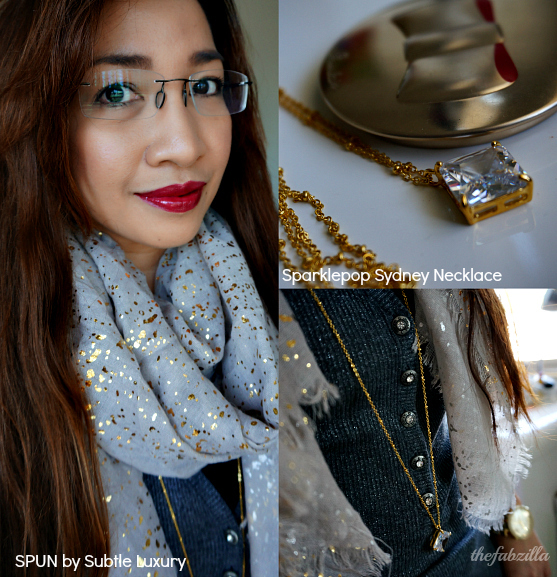 I love gold so this speckled metallic scarf by Subtle Luxury is right up my alley ($62). 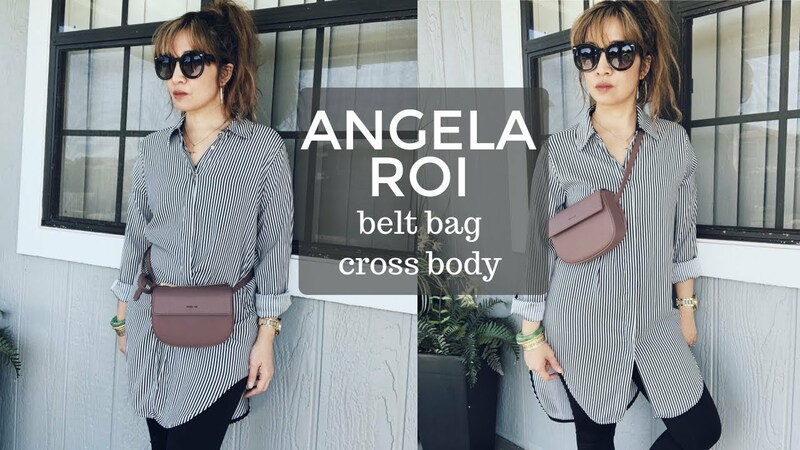 Dressed down or up, it’s going to be a staple during colder months. 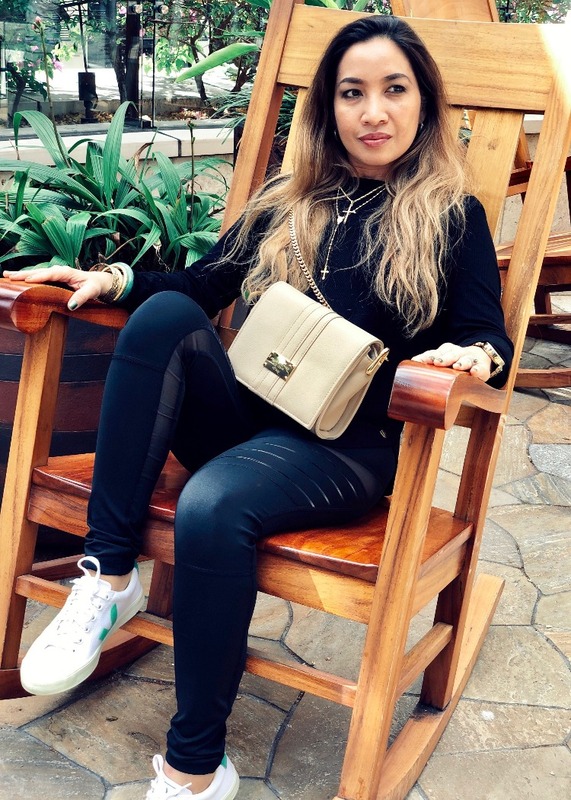 I also like this versatile 18k-gold plated Sydney necklace from Sparklepop ($42), it can be worn long or layered with shorter necklaces. What makes a woman happy besides gelato? a brand new lippy of course! 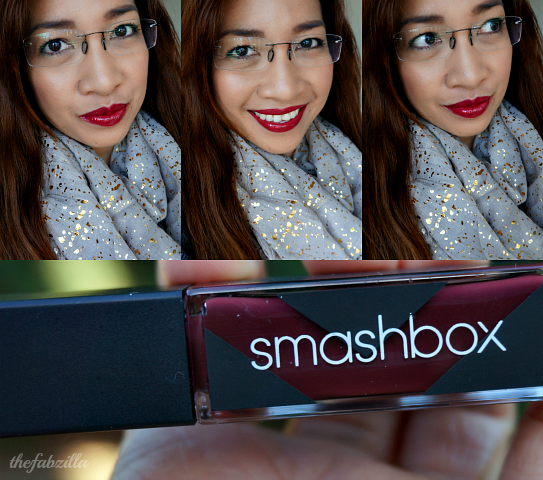 This lip lacquer from Smashbox Be Legendary Long Wear ($24) collection is the perfect shade to rock this time of the year! It’s uber vampy and berry mesmerizing! Serve ’em tidy and glam. Used either as snack bowl or jewelry container, this hand-painted bowl with platinum interior makes a practical household item ($29). Feeling some cupcakes? 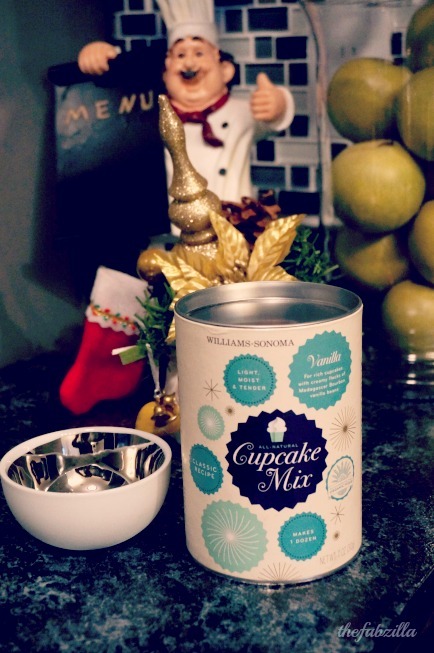 whip some with Williams-Sonoma Cupcake Mix in Vanilla Bean ($14.95)! 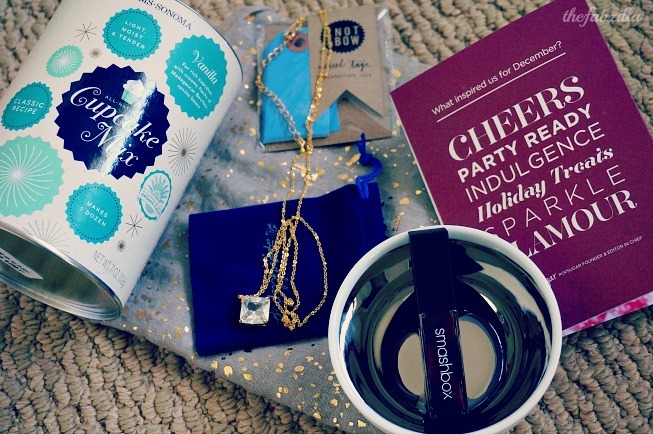 Have you tried Popsugar Must Have Box? Get $10 off of a three-month subscription with code DEC14SELECT (ends 1/2/15). I reaLLY love that scarf and the necklace. What a great box!! hahaha! my self defense moves ala jackie chan will counter your vicious attempt, lol! 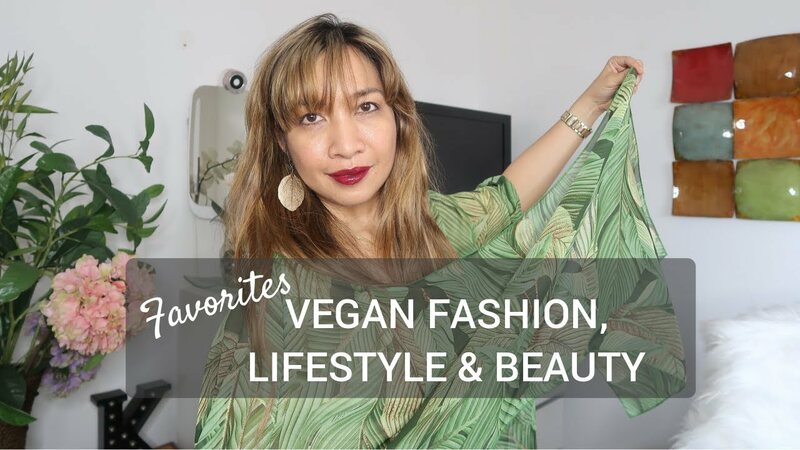 The scarf is super pretty, and the lippy gives you the perfect smile! I love, love, love that scarf! LOVING this!!!! I really need that scarf. They always include food I can't have :/ but the pretty jewelry they send makes up for everything hehe You look gorgeous as usual! Looks like a great box! Loving the necklace and scarf! Great box. I love the scarf. You look fabulous!!!!! What a nice box, and I'm totally loving the necklace! That scarf!!! I'm dying over it, it's so gorgeous! Also, I love your look, the lippie is so pretty! Love the scarf and the lippie! 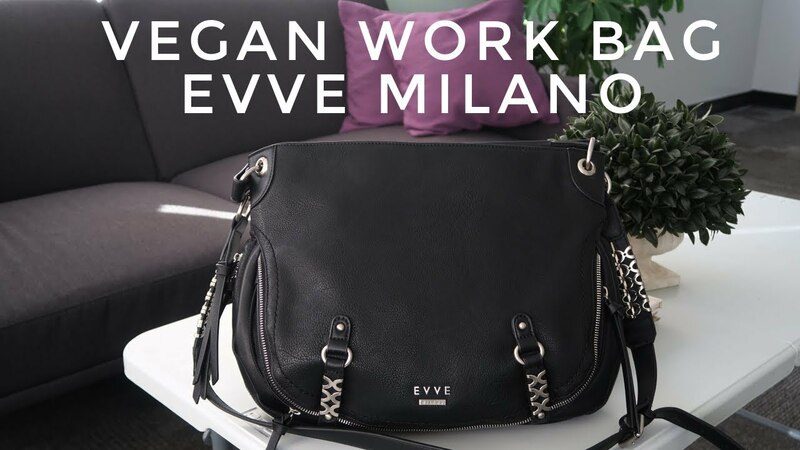 Both look gorgeous on you, too! My box comes tomorrow! SO excited I got to get a sneak peek! It looks like a great one! This box is a goldmine of fabulousness! What a great box! I love the scarf. That's an amazing selection- love the scarf! This is AMAZING! I love everything you got! This box really is everything! Amazing! 1) Love your glasses. 2) This box is so great! Especially loving the scarf. Dude, that scarf is everything. scarf looks great on you. I got this box too. I can't wait to wear the necklace! 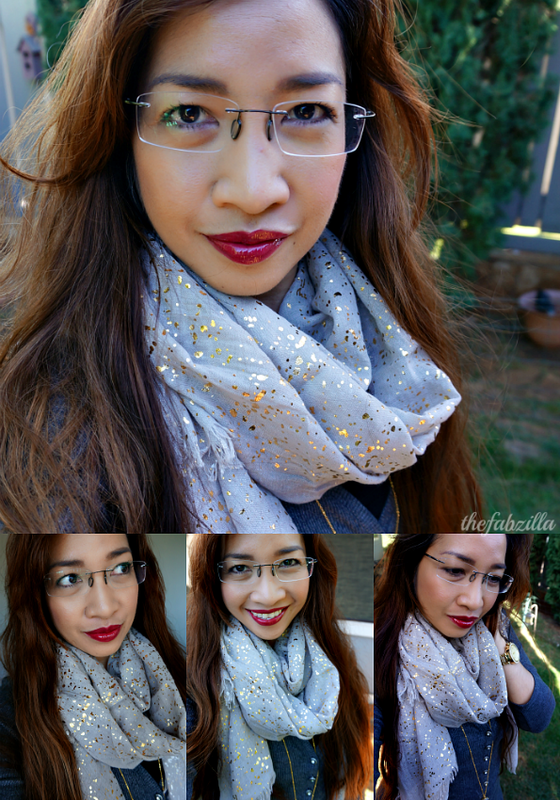 That lip lacquer looks beautiful and the scarf looks perfect for winter! I just got a gold foil scarf too! I adore it!!!! I love that necklace so much! I love your review, what a lovely curated box. The lip lacquer looks amazing on you, great color. Just got mine!! The scarf is amazing!